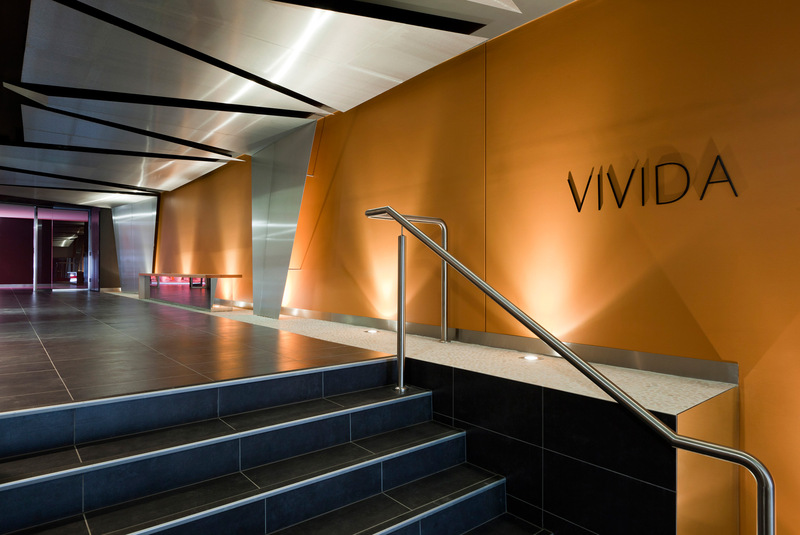 Adjacent to Glenferrie Railway Station and the Hawthorn Campus of Swinburne University, Vivida sets a new standard for student accommodation. 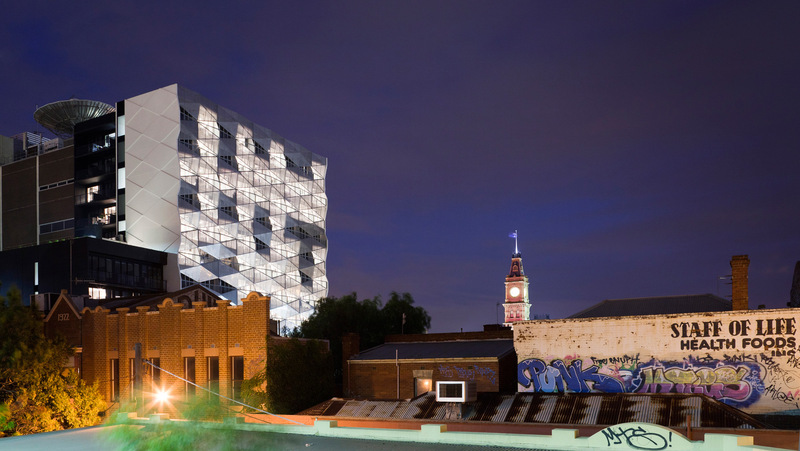 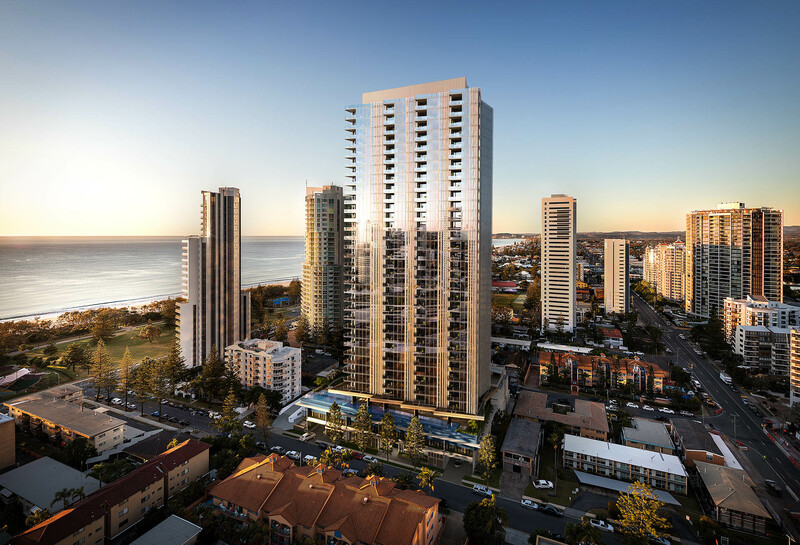 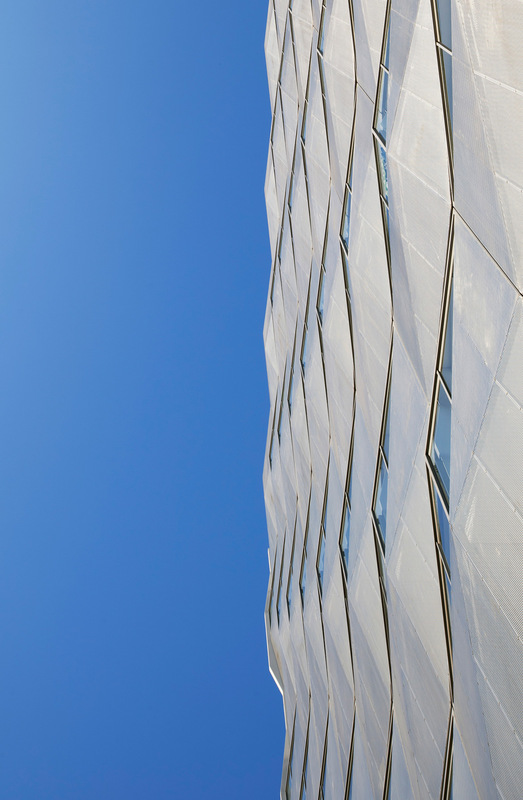 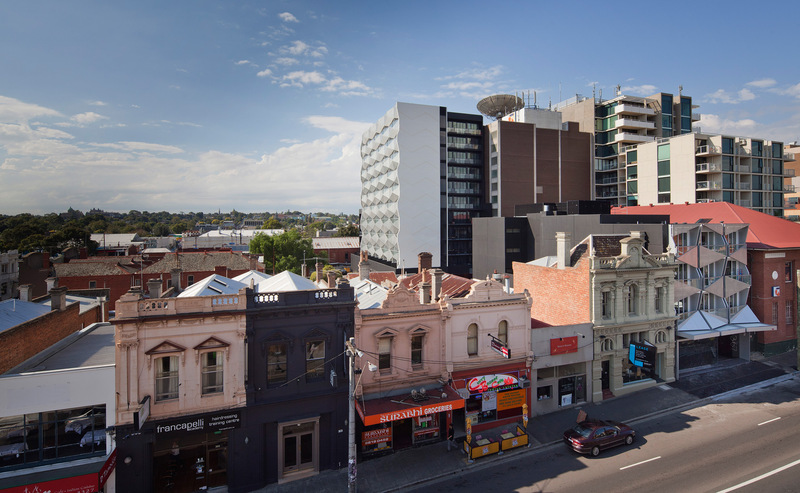 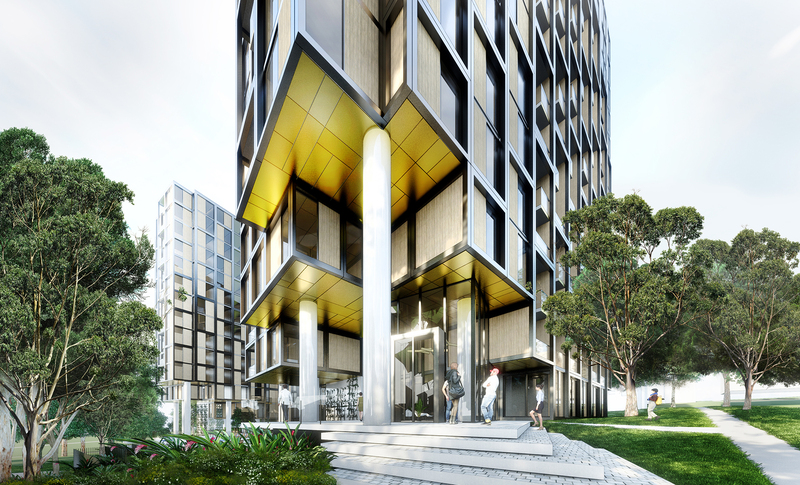 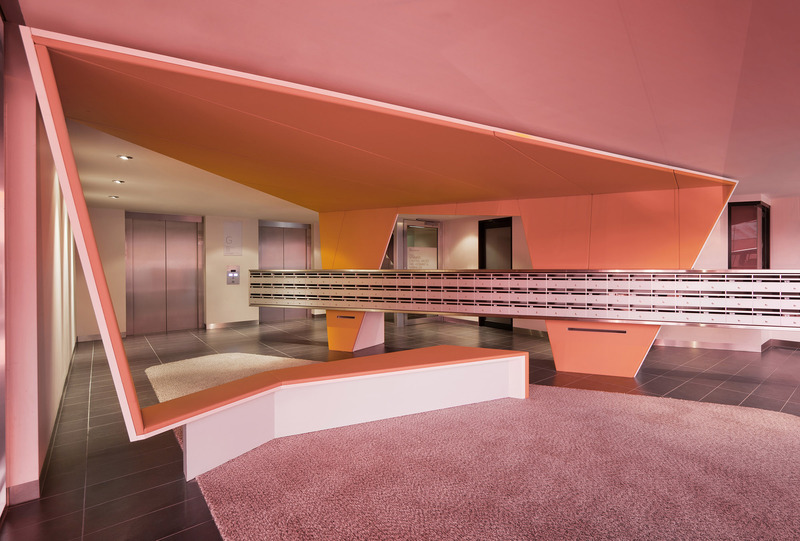 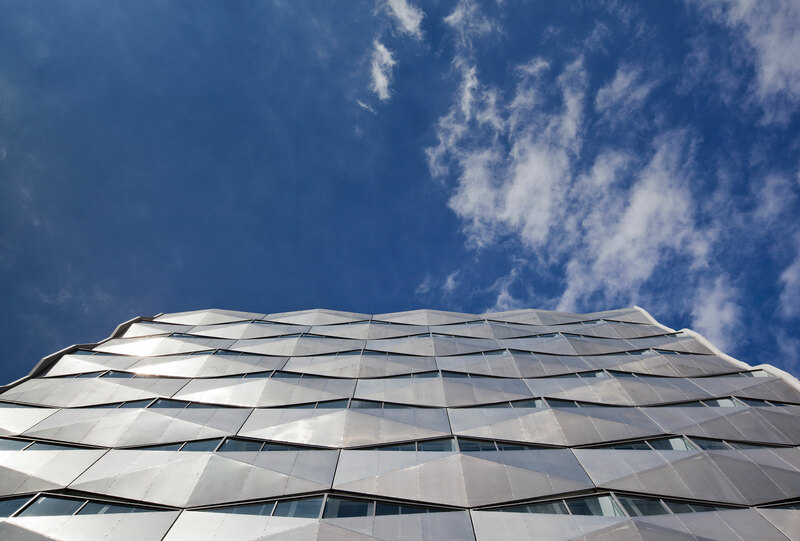 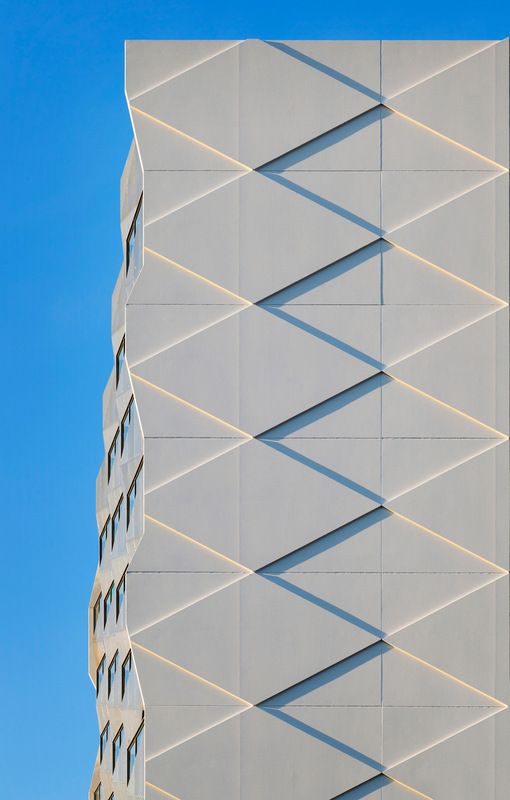 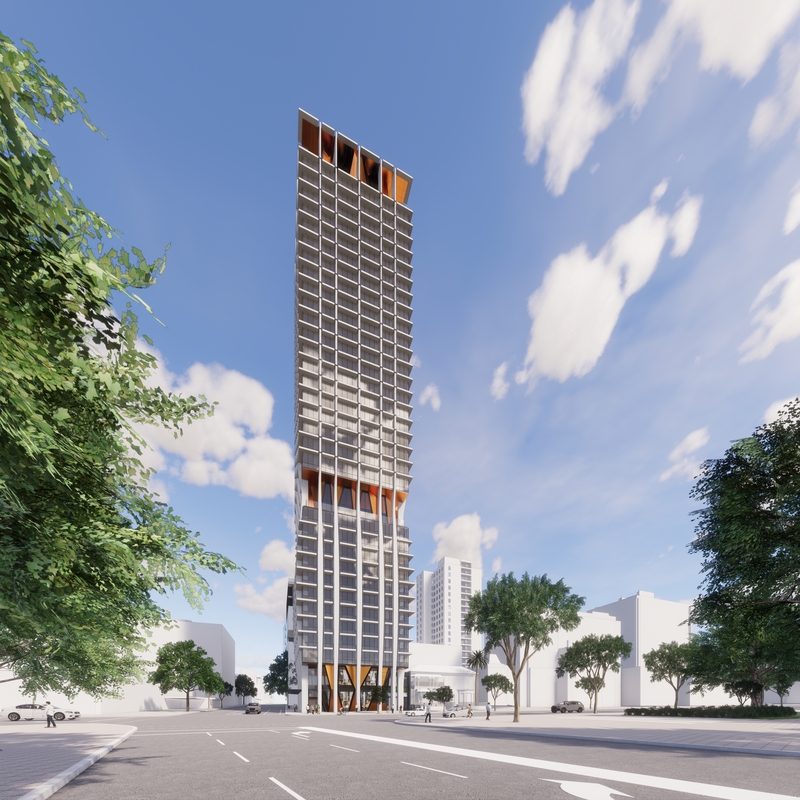 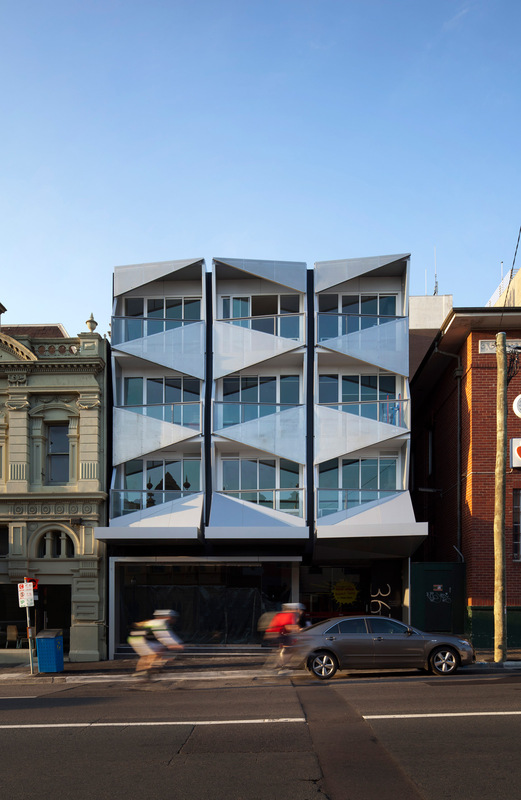 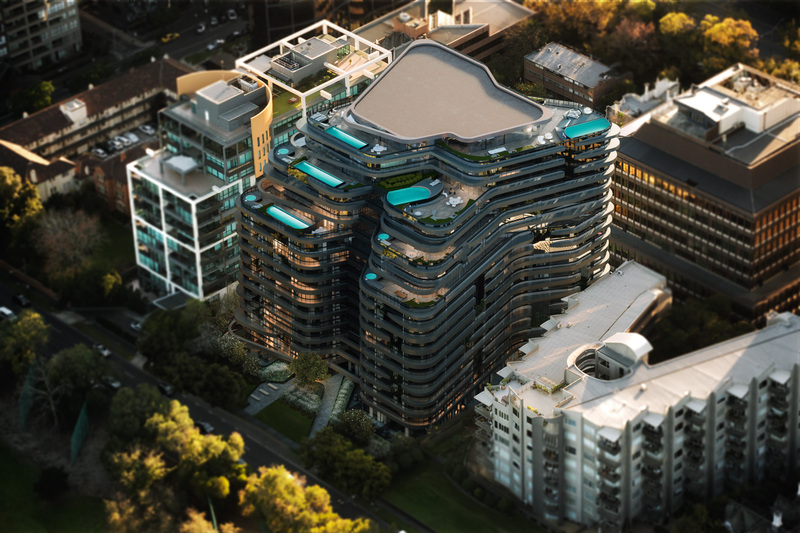 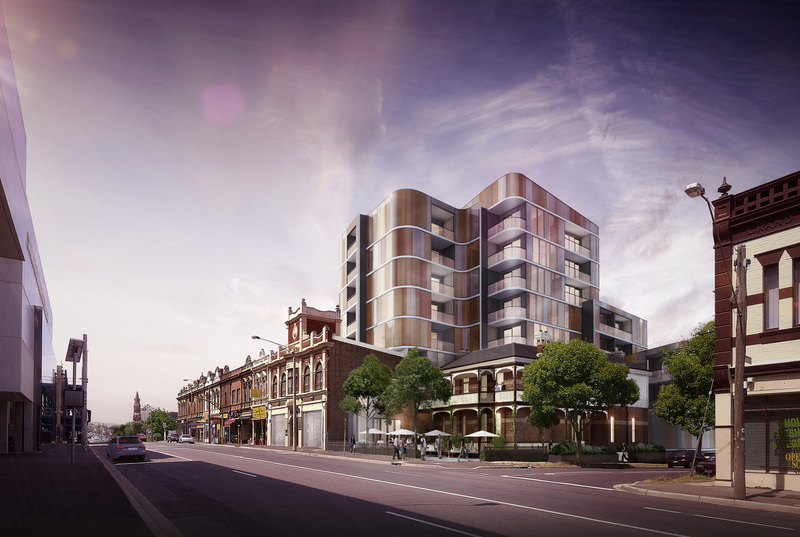 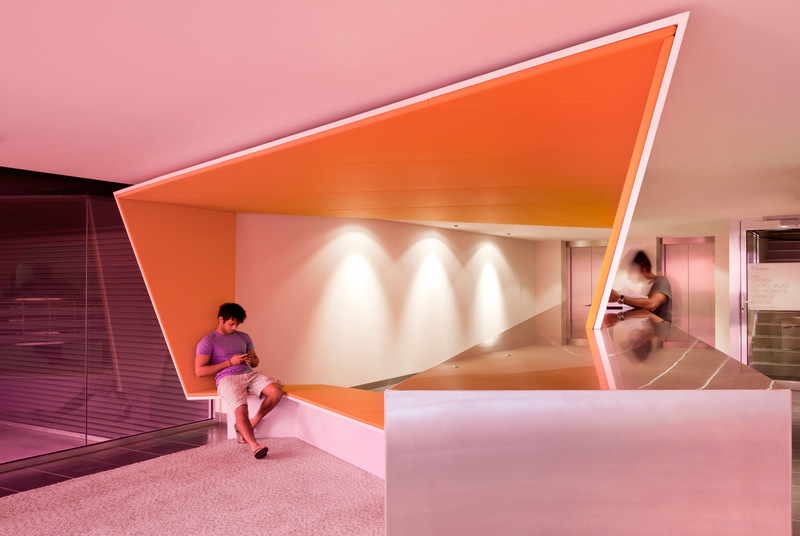 The design of Vivida includes a 4-storey infill building on Burwood Road leading through to an 11-storey mini tower, adjacent to the existing Telstra tower. 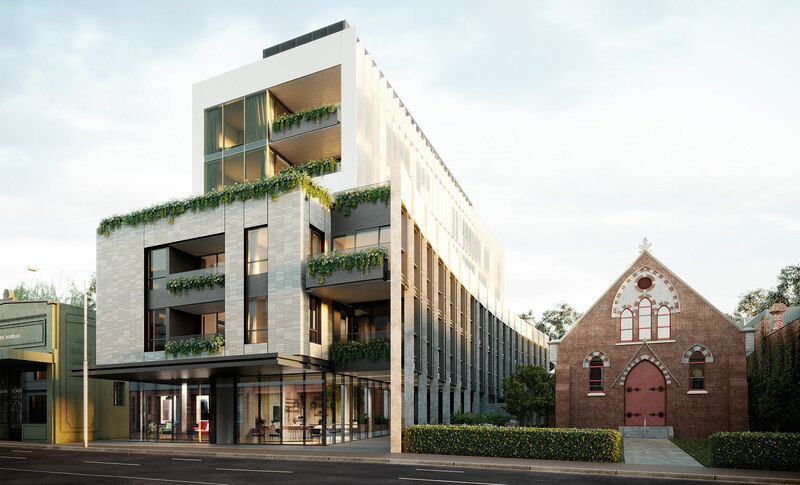 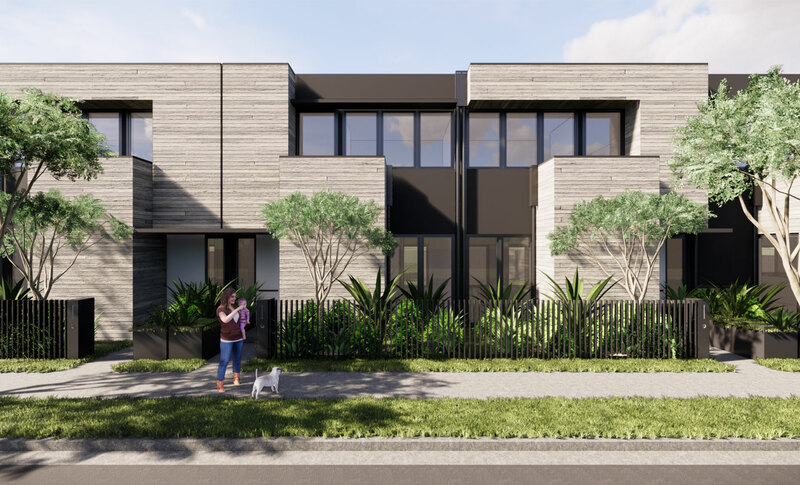 The scales of the buildings are a direct response to their existing context and create a great example of an urban infill solution to a gritty leftover area of leafy Hawthorn. 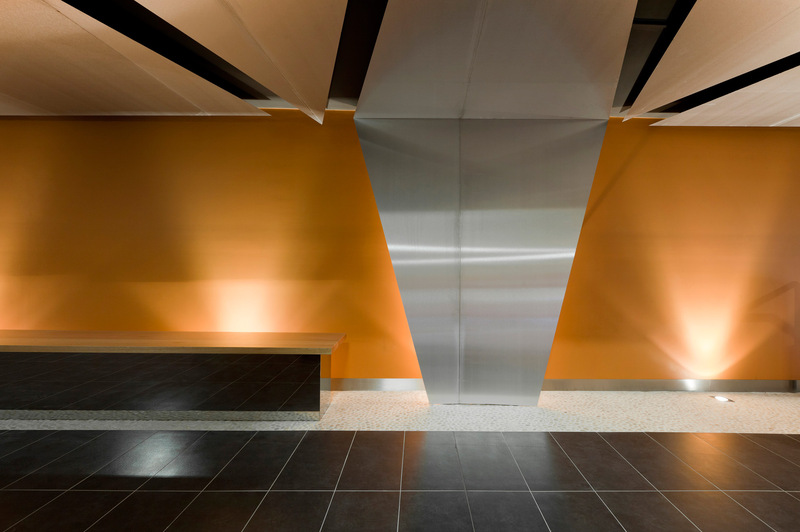 Interiors are bright, contemporary and appeal to a discerning youth market.